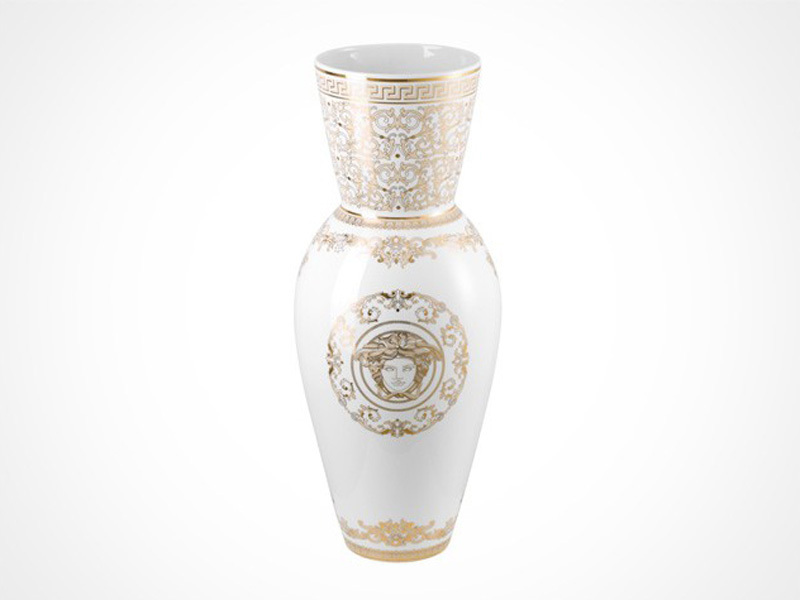 Versace - Luxurious and glamorous, those are the attributes that describe Versace dinnerware, giftware and stemware best. 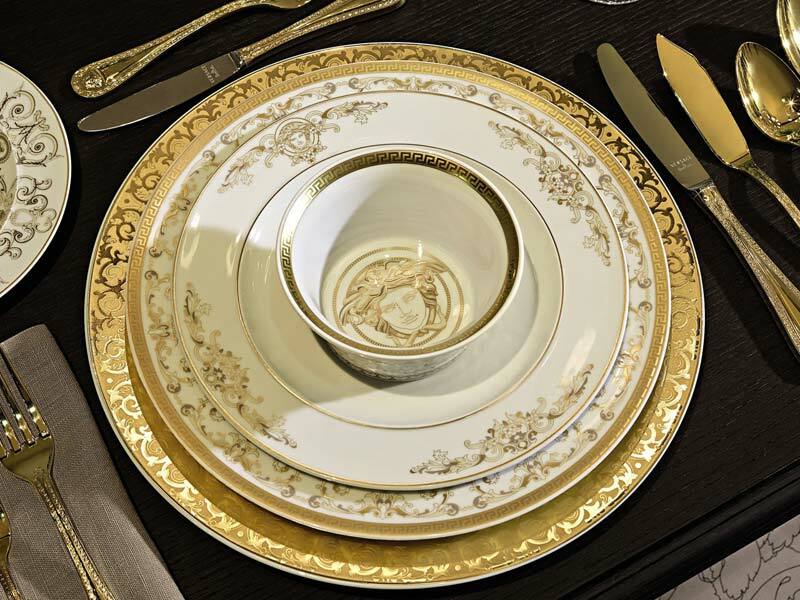 The combination of Versace's opulent decorations with Rosenthal's sense for simple shapes and forms creates plates, cups, bowls and other porcelain items that stand the test of time. 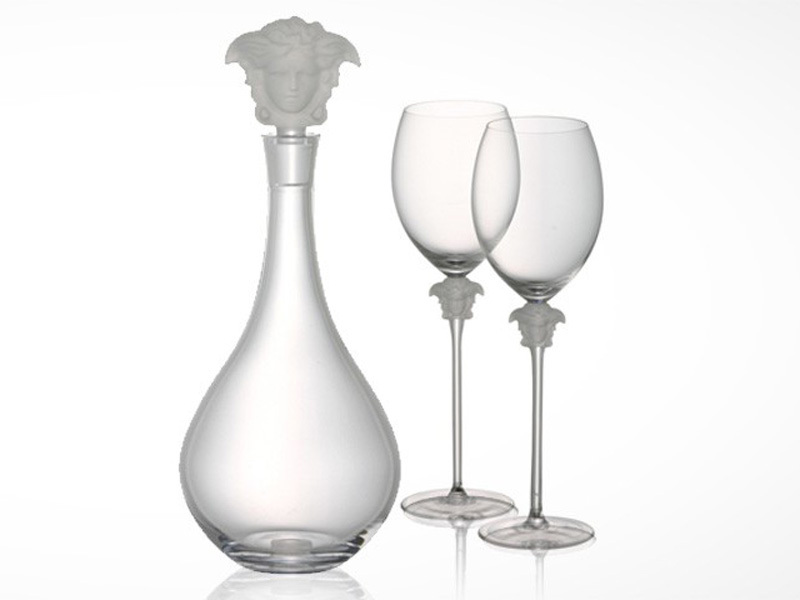 Versace meets Rosenthal - timeless elegance.